One of the best and most helpful practices for an artist is to have his or her work critiqued by a variety of of other artists and art lovers. Other people often have the solution you are looking for, and a fresh set of eyes can spot a problem you've been looking past. 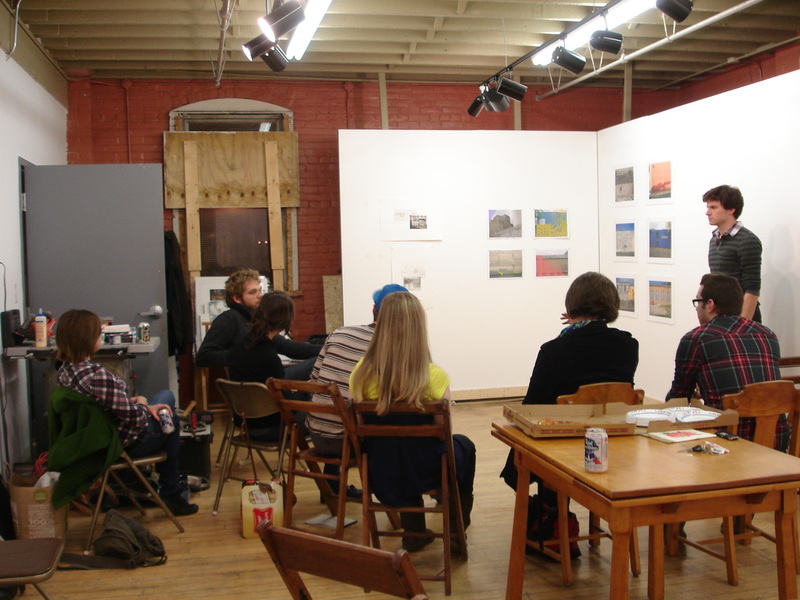 Crit nights were born out of a desire to provide area artists with a constructive environment outside and beyond the classroom.